Luckily, these fantastic, historic estates are not far from downtown. 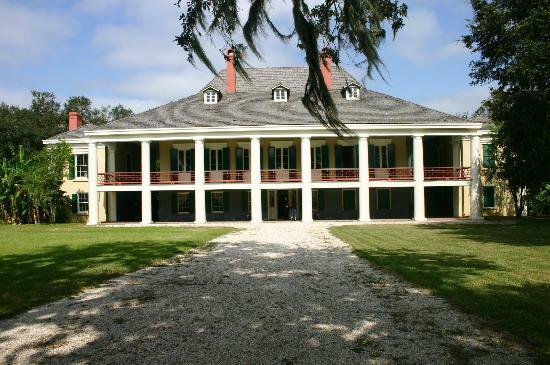 In fact, the closest plantation home to New Orleans is not more than a mere 30 minute drive from the city. You can drive yourself, rent a car, or, better yet, book a plantation tour with a local operator that will arrange the transportation and tour. 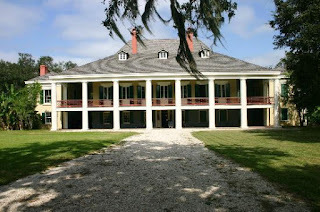 Destrehan Plantation is the closest plantation home to New Orleans. 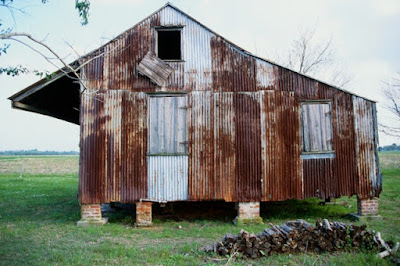 It is also the oldest documented French Colonial-style home in the lower Mississippi Valley. Founded in 1787, this majestic antebellum plantation watches over the banks of the Mississippi River along the famed River Road. Step on site and costumed docents will interest and educate you with tales of the Destrehan family's sugar dynasty, historic events that occurred on the site, and the unique architectural features of the building itself. In addition to being convenient to get to, the Destrehan Plantation is also one of the best New Orleans Plantation tours for history. In fact, Destrehan's massive sugar agribusiness played a role in Louisiana being adopted as a state. Come inside the mansion and you can even see original Orleans Territory documents signed by former Presidents Thomas Jefferson and James Madison (who served as Secretary of State at the time) up close in person! 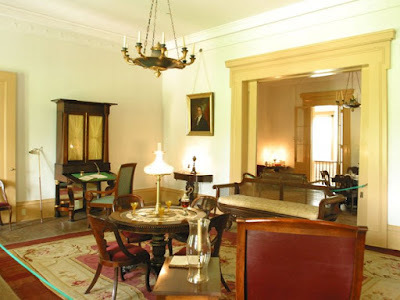 Another reason to visit Destrehan plantation is to see the reenactments and demonstrations from costumed artisans. Such displays give an insight and appreciation for artisans like shoemakers, clothiers, and blacksmiths and their important place in the local barter economies from centuries ago. TAKE 10% OFF your next Destrehan Plantation & Swamp Tour and receive FREE motorcoach transportation to and from downtown New Orleans! 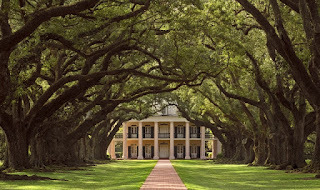 Another plantation home close to New Orleans is Oak Alley Plantation. Boasting one of the most iconic and beautiful landscapes in the South, Oak Alley delivers some serious charm and history. As you approach the home, the pathway is flanked by a quarter-mile of near perfectly-aligned Oak trees like something you might only see in a fairytale. Apart from its fantastic landscape architecture, Oak Alley Plantation was also home to Antoine, one of the most famous and industrious slaves of all time. Antoine was a master grafter of plant species, and through his trials and tribulations he eventually produced a brand of Pecan trees that bore a nut with a shell so brittle and soft that it was able to be cracked by hand! 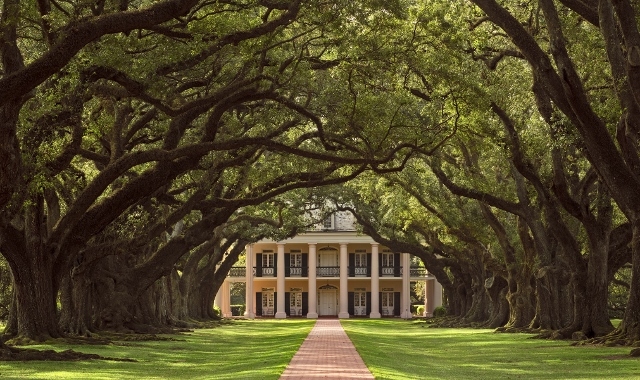 When you book through TripShock, your Oak Alley Plantation tour includes an expert guide who will educate you on everything from this 200+ year old monster of the Mississippi. From the sugarcane agribusiness and stories of the four women who ran it to the powerful tours of slave quarters on site, a trip to Oak Alley is an absolute must have for your next trip to New Orleans! Check out our New Orleans Plantation Country destination guide for our top deals, articles, and insights from the area!